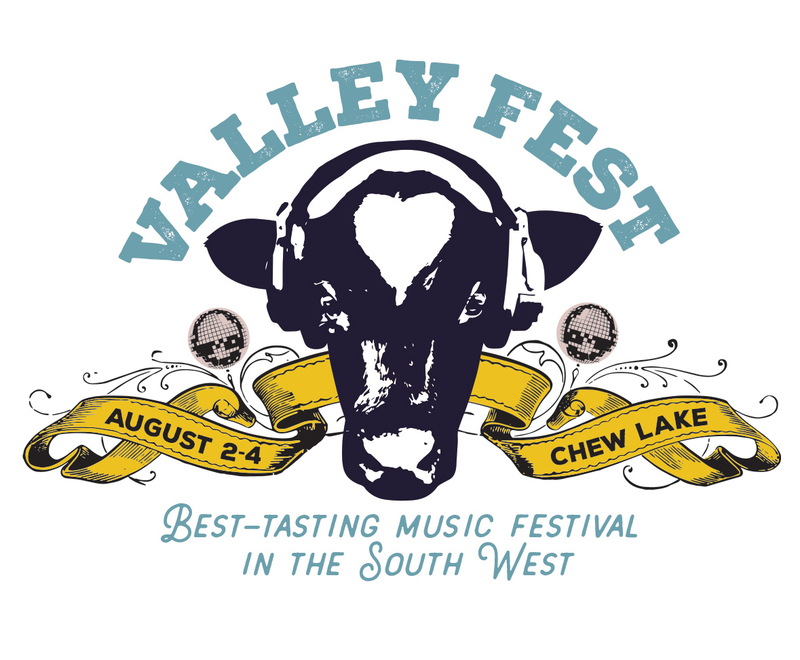 Valley Fest, Friday 2-Sunday 4 August – tasty news indeed! VF head honchos have advised us to rock up hungry to make the very most of The Tuck Inn: the onsite festival foodie zone which will host a variety of talks and tastings alongside a scrumptious menu of top tapas served at big, sociable tables at lunchtimes. Tuck Inn tapas chefs include Annie Coplestone (Moro; River Cottage; River Café) and her colleague Carlotta Paolieri, who has a decade of hospitality experience including a stint at London’s Sketch on her CV. But don’t, whatever you do, overlook the festival’s fabulous Feast events, described by the organisers as “feasts of epic proportions featuring menus of culinary delights and surprise performances held in the Tuck Inn tipis.” Feast bookings will open soon, but here’s a very tasty teaser to further whet your appetite: on Saturday night, Bristol’s one and only Josh Eggleton will be collaborating with Rob Howell (head chef of Bristol’s Root, which recently won a Bib Gourmand) at the hob; if you miss this, you’ll seriously miss out. Meanwhile (yup, there’s yet more to explore), the Street Food stalls will be up-and-running and at your service throughout the whole glorious shebang, while the onsite Artisan Market – offering a massive array of locally-sourced produce that also fuels the Tuck Inn tapas menus – guarantees that you won’t want to leave empty handed. Ready to book yet? Why wouldn’t you be! Clickety-click double-quick right here, right now to grab your tickets which will, needless to say, sell out fast.